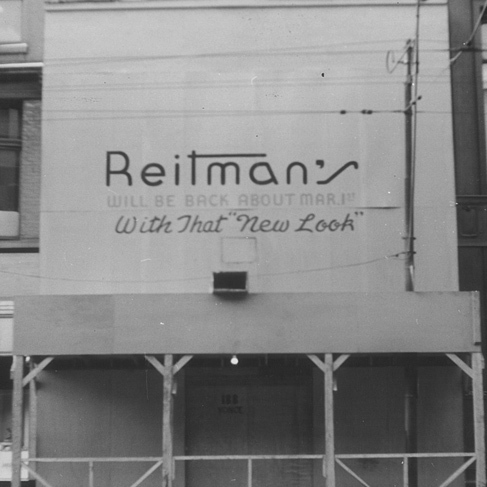 Reitmans was founded in 1926 by Herman and Sarah Reitman. 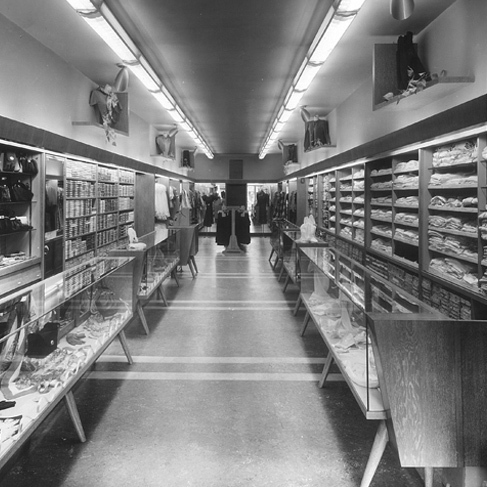 Since those modest beginnings, this publicly owned, family-controlled business has evolved from one women’s clothing store on Boulevard St. Laurent in Montreal to Canada’s largest women’s specialty retailer. Herman and Sarah would undoubtedly be proud of their grandchildren and great grandchildren for carrying on their legacy and for bringing the company to new levels. Following decades of growth and through acquisition, Reitmans (Canada) Limited or RCL as we affectionately call ourselves, today operates five different banners: Reitmans, Penningtons, Addition Elle, Thyme Maternity and RW&CO. 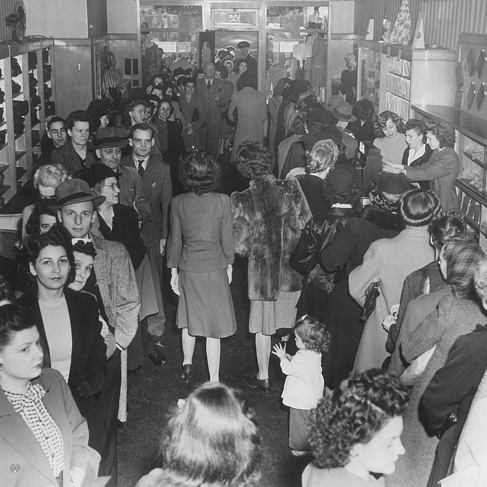 serving Canadian women and men with more than 600 stores and across e-commerce channels. Dedicated to providing affordable fashion and great customer service, Reitmans (Canada) Ltd. is committed to ensuring creativity, quality, and innovation remain at the forefront of its banners. Reitmans (Canada) Limited is founded on integrity, growth, and respect. These values are exhibited by the passionate people we hire, the philanthropies and charities we support, and the business relationships we create both in Canada and abroad. Reitmans (Canada) Limited. is listed on the Toronto Stock Exchange (TSX: RET; RET-A). 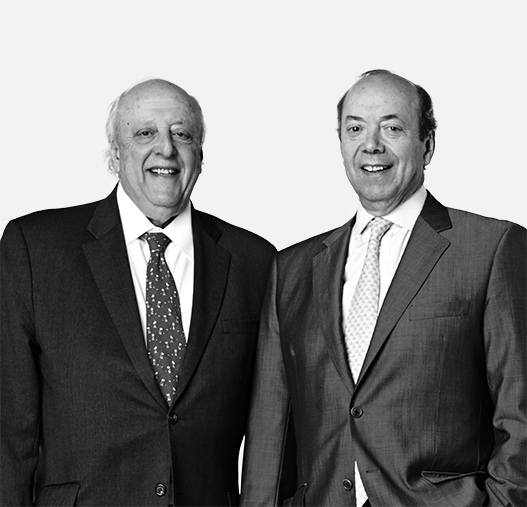 Brothers Jeremy and Stephen Reitman proudly carry on the family legacy started by their grand-parents Herman and Sarah in 1926, supported by a passionate team of seasoned executives. 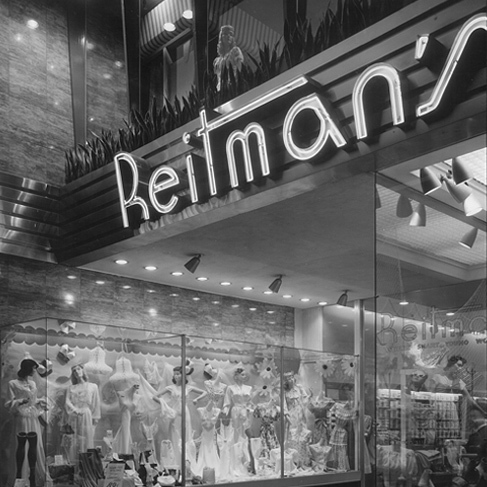 With 90 years of heritage in Montreal, Reitmans (Canada) Limited has been a long-standing key player in the evolution of fashion and retail in Canada. 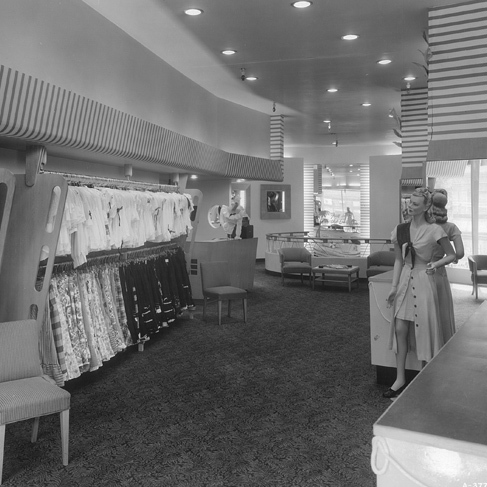 Take a look at our history through the past 90 years.